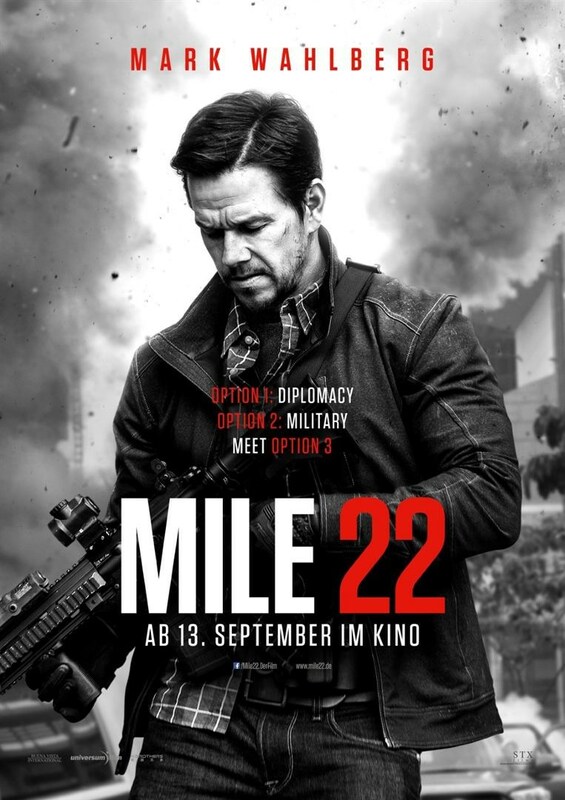 Mile 22 An elite American intelligence officer, aided by a top-secret tactical command unit, tries to smuggle a mysterious police officer with sensitive information out of the country. See The Rotten Tomatoes Reviews See the other movies releasing this week. 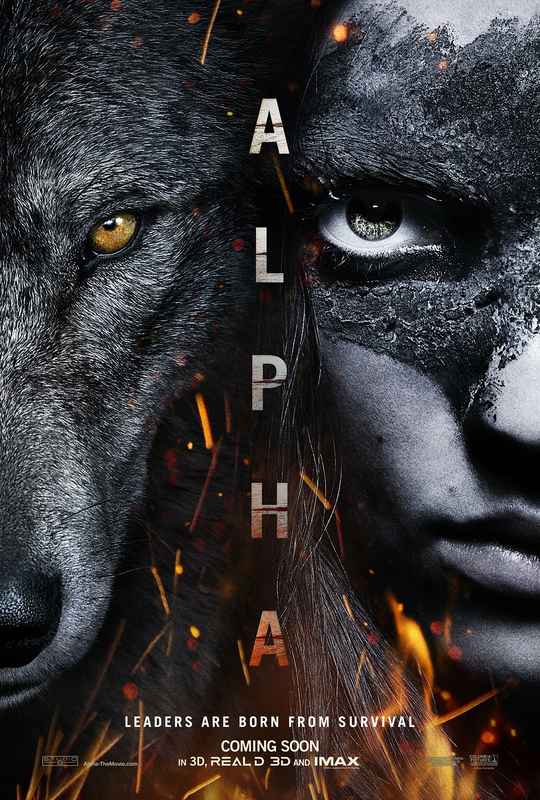 Alpha An epic adventure set in the last Ice Age, ALPHA tells a fascinating, visually stunning story that shines a light on the origins of man’s best friend. 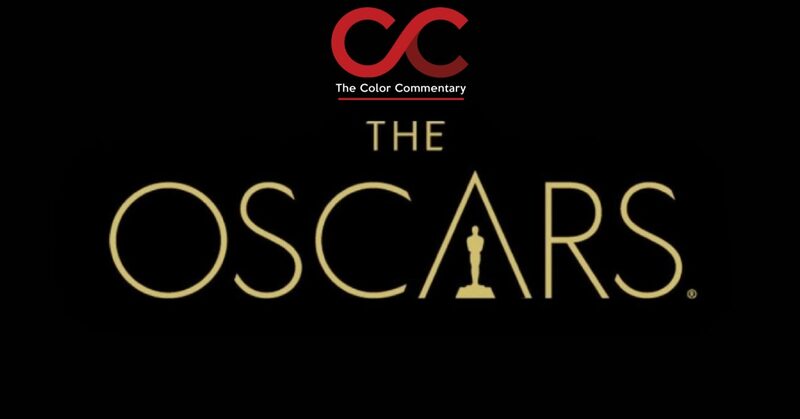 See The Rotten Tomatoes Reviews See the other movies releasing this week. 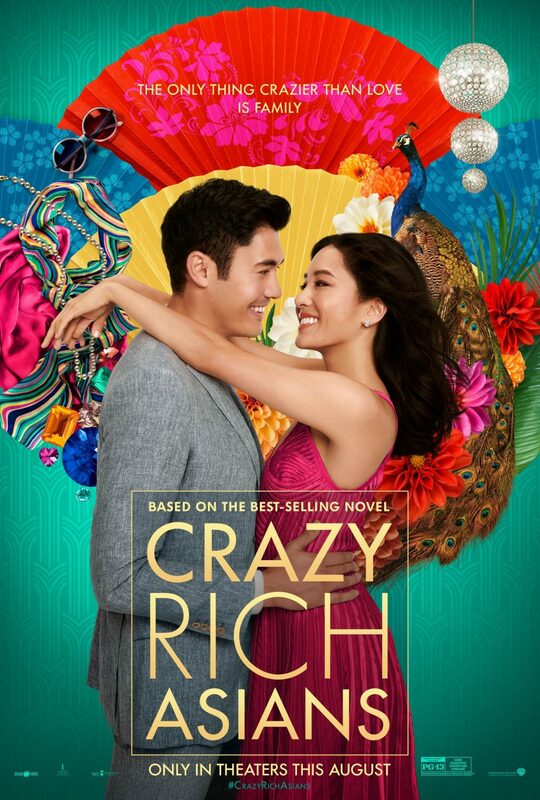 Crazy Rich Asians This contemporary romantic comedy, based on a global bestseller, follows native New Yorker Rachel Chu to Singapore to meet her boyfriend’s family. 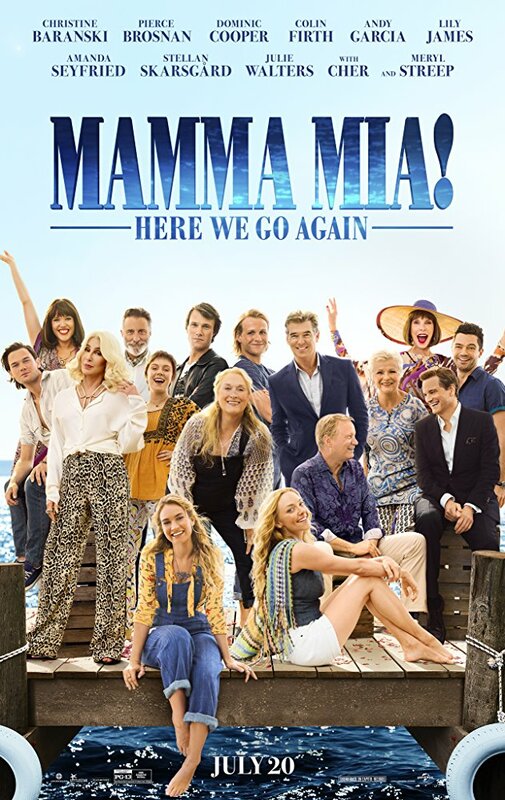 See The Rotten Tomatoes Reviews See the other movies releasing this week.